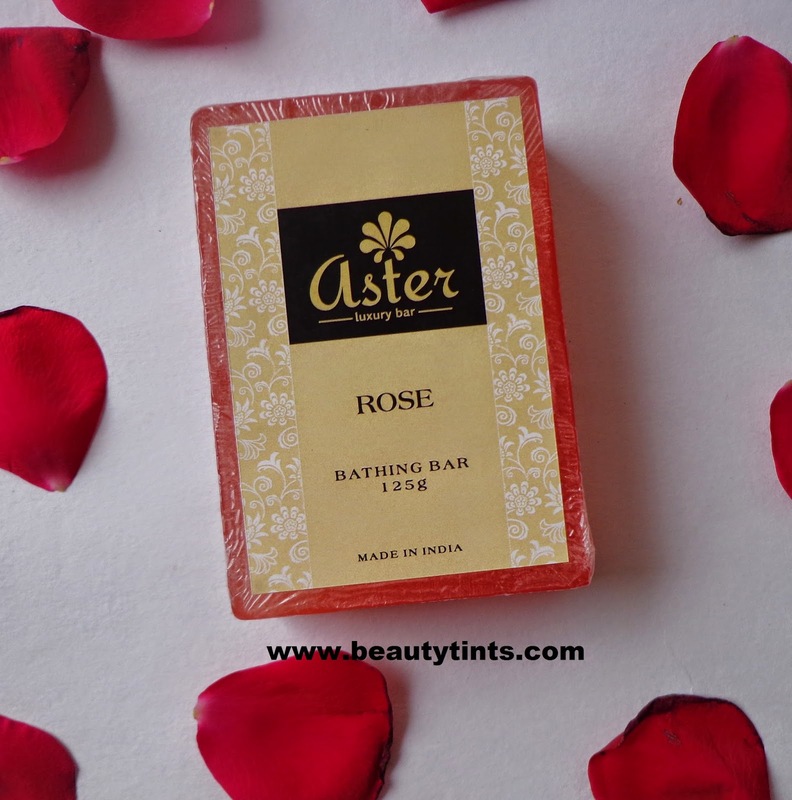 Today I am reviewing one more soap from Aster Luxury Bathing Bars,which is the Rose Bathing Bar, one of the variant in the Gift Set shown here.I have been using it from past one week. 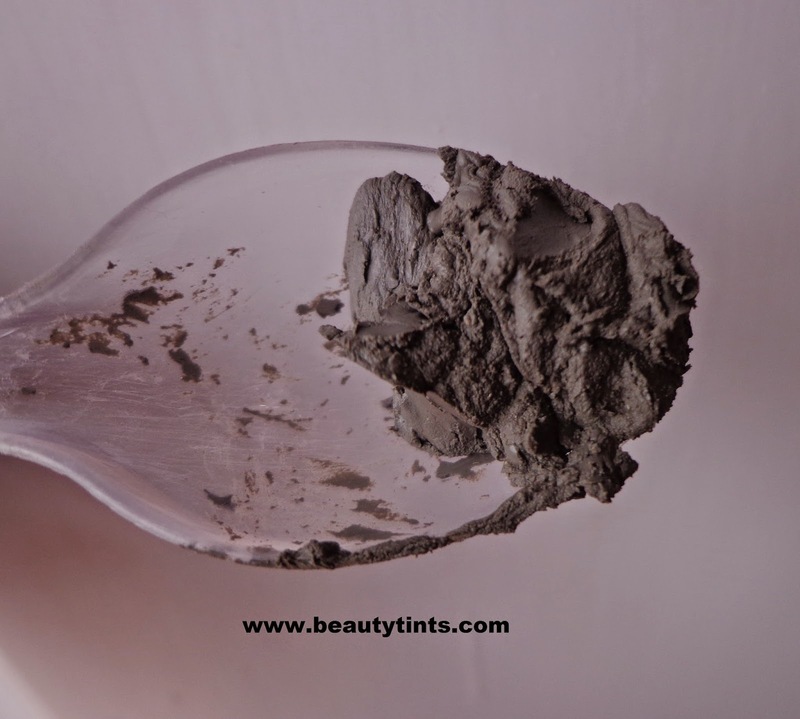 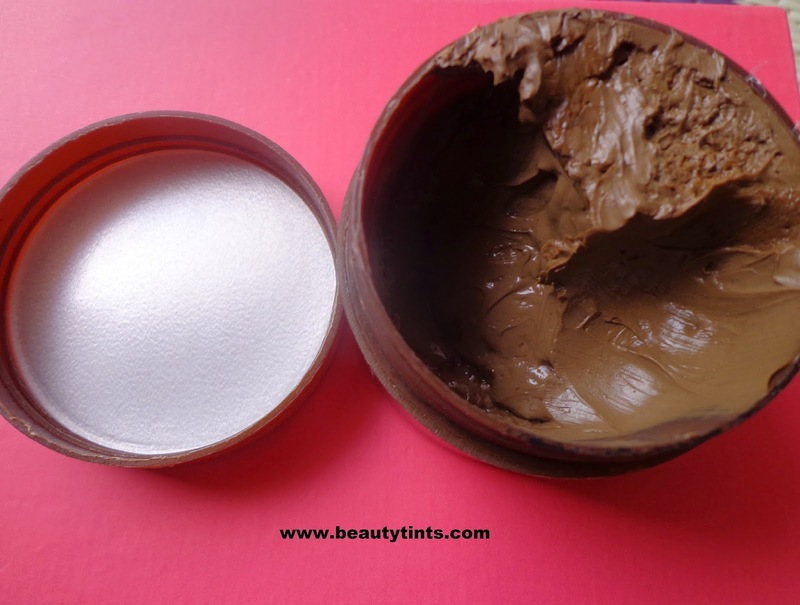 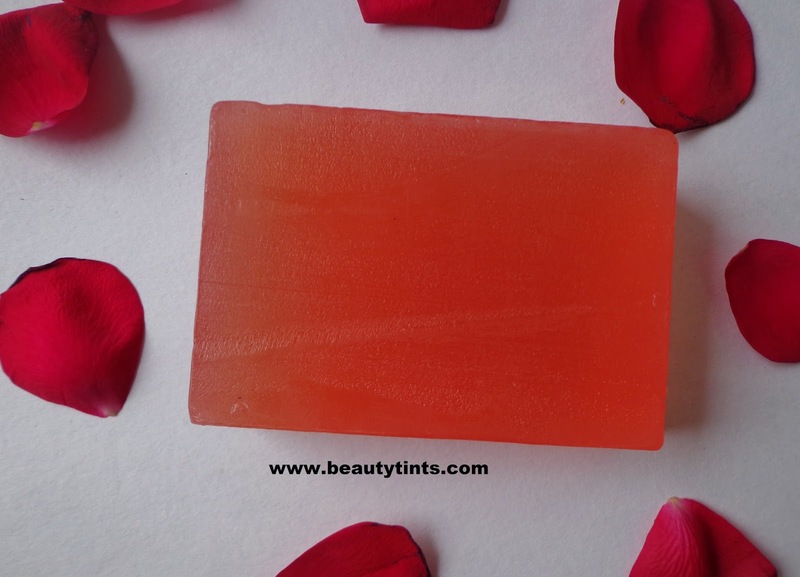 Ingredients : Coconut Oil, Sorbitol, Castor Oil, Myristic Acid, Stearic Acid, Cocoamido Propyl Betaine, Glycerin, Propylene Glycol, Rose Fragrance Oil. 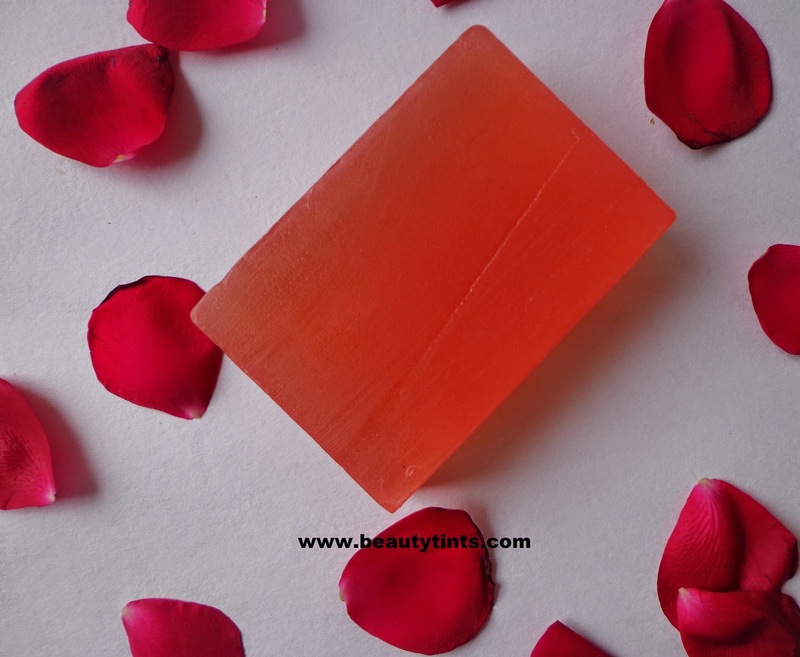 This soap comes in a pretty pink color and has an amazing rose fragrance which lingers for some time after bathing.It cleanses the skin thoroughly with out drying out.It is not extremely moisturizing but it does not dry out like the normal soaps.It lathers well.It is loaded with the goodness of coconut oil,castor oil,glycerin.It makes skin soft and supple.It is free from parabens and is against animal testing.Like the Coffe Bathing bar this soap also does not melt easily and so lasts longer.It can be used for face also as it is all natural with out any harmful ingredients.It is very affordable for the quantity it comes. 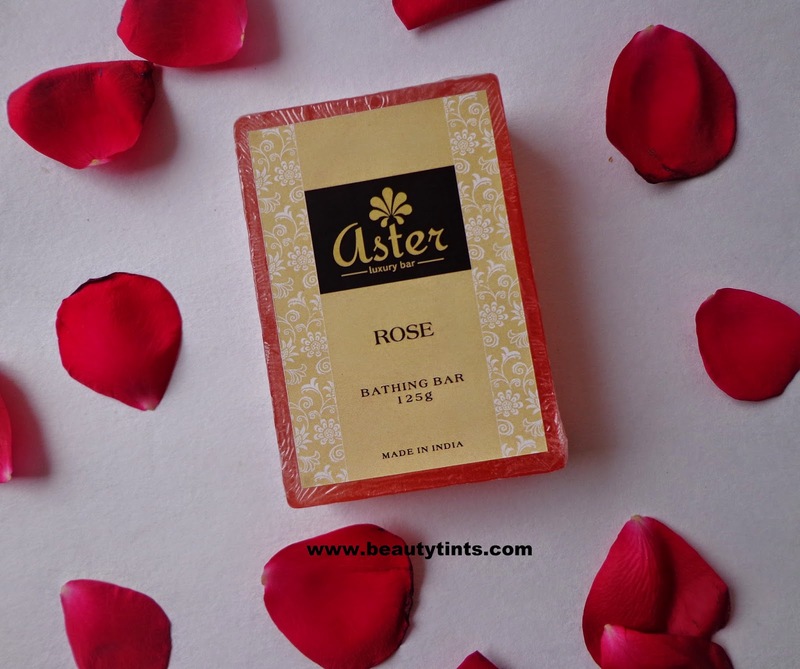 Final Conclusion about Aster Rose Luxury Bathing Bar: Those who needs an handmade soap which is 100% pure and natural with amazing fragrance should definitely try it.It lathers well and does not dry out the skin post usage!!! 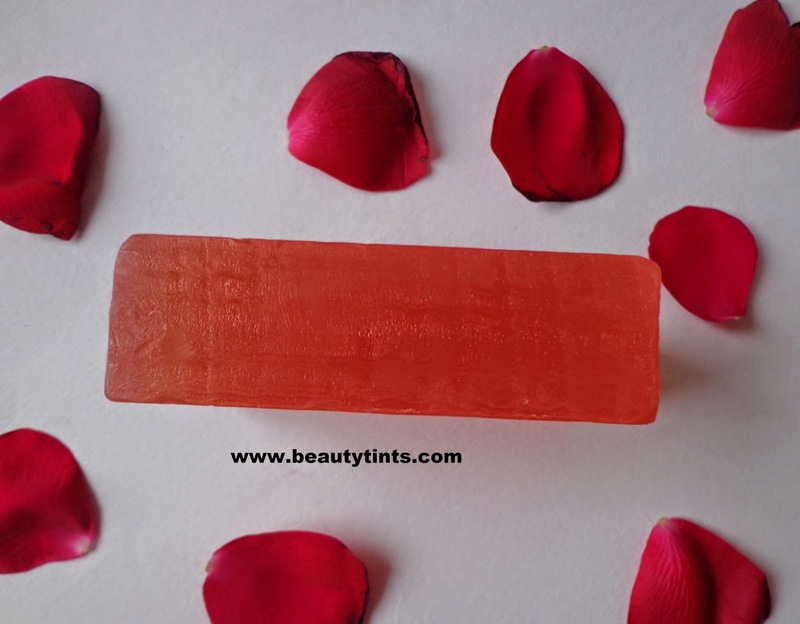 To Know about the other variants.You can check out on their website here. 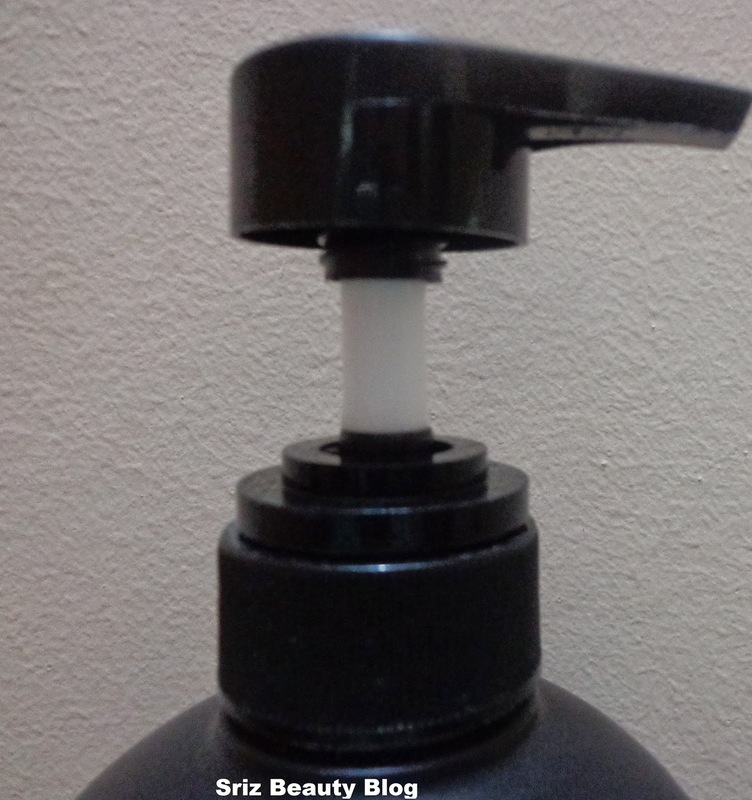 Did you try this or any other variant from Aster?